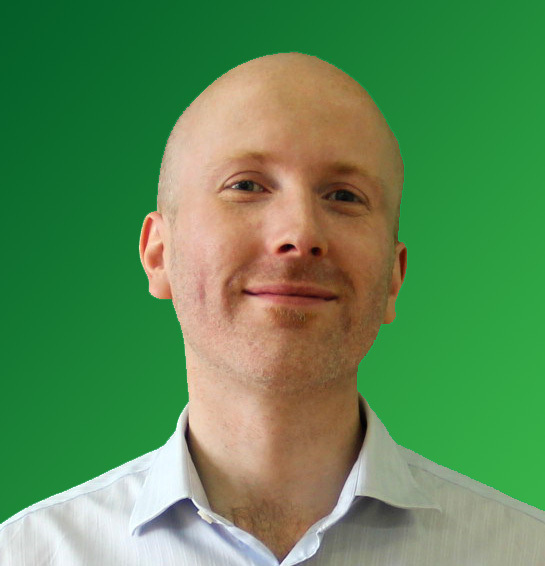 WeChat expert Matthew Brennan has joined the China Speakers Bureau this week. China’ online giants dominate its economic, social and financial life, with Tencent’s WeChat as the major force, trailed by Alibaba and Sina’s Weibo. WeChat is China’s operating system for your life, says Matthew Brennan in one of his presentations. Increasingly, those internet companies follow China’s trend to expand internationally, putting pressure on traditional industries elsewhere, both online and offline. Matthew’s focus on those trends do fit the CSB efforts to stay relevant in a fast changing reality and we look forward to our cooperation. You can read Matthew Brennan’s full profile here. Are you interested in having him as a speaker? Do get in touch or fill in our speakers’ request form.